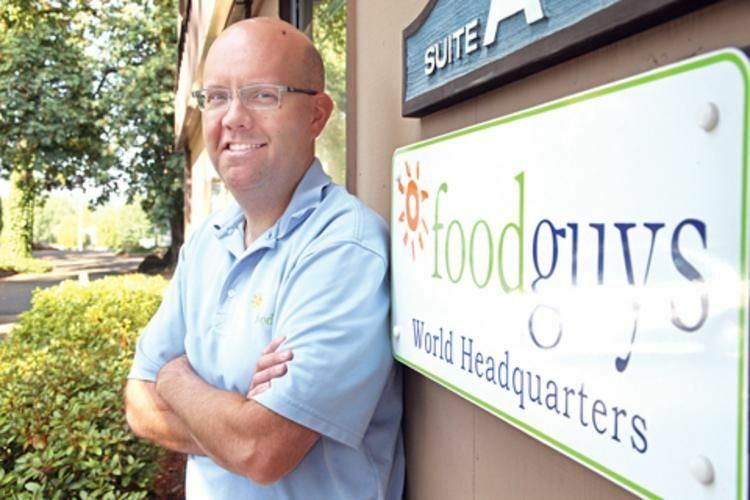 With the World Headquarters located in Wilsonville, Oregon, foodguys was recently named one of Portland Business Journal's Fastest Growing 100 Private Companies. For over twenty years, foodguys has been successfully sourcing ingredients to their food and beverage partners by developing the relationships, experience, and resources to assist companies in procuring, purchasing, selling and distributing. Using a global distribution network, foodguys provides customers with competitive pricing and flexible delivery. When you need a specific quality food ingredient and you want it a specific size, packaged in a specific way, delivered a specific way, and you are trying to meet a specific price point - you need foodguys. We can find you anything from IQF Vegetables to puree, and anywhere in between. With aggressive plans to fulfill both domestic and international commitments, foodguys is the best option for food and beverage ingredient sourcing anywhere in the world. At foodguys, we work directly with farmers and crop managers to be able to offer a vast selection of food products in the array of sizes and pack styles, conventional and organic, to meet our customers' needs. Beyond sourcing, if a food product needs to be peeled, sliced, diced, frozen, or even hydrated before it reaches your dock, we'll take care of it. Need IQF vegetables? No problem. When you need particular documentation, foodguys will provide it. We will get the proper nutritionals, specifications, cerifications, and freight documentation required. Exporting, importing, or just moving shipment - we understand the time sensitive nature of food handling requirements. No matter the port of origin or the destination, foodguys offers exceptional Freight Services. We can be your single-source solution from farm to freight. Or, foodguys can step in at any point in the process to help service your specific needs. We're committed, dedicated and passionate about what we do. With aggressive growth plans to fulfill both domestic and international commitments, foodguys is the best option for food and beverage sourcing anywhere in the world. Whether it's a one-time need or a long-term relationship, we can fulfill our customers' ingredient requirements.